It must be hard, really hard for relatives of passengers of the missing Malaysian aircraft and officials, after 48 hours of fruitless search for the missing aircraft. This explains the earlier friction between the relatives and the officials, because the officials can only give verifiable information. 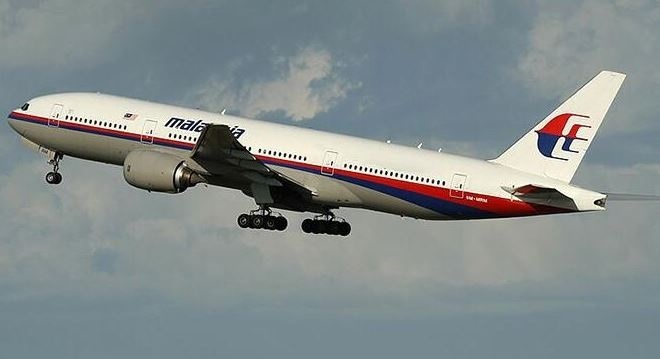 However, words from the officials on Sunday that the relatives should be ready for the worst points to all that the world have feared - that 24 hours after the plane's disappearance, the possibility of it hanging somewhere in the air is remote. It must be somewhere not in the air, but where it may be and whether the occupants are alive or not are still uncertain. The search for the missing aircraft has revealed 12 miles oil slicks in the waters between Malaysia and Vietnam, according to a statement by Vietnam's director of civil aviation, Lai Xuan Thanh. All the words conveyed by Thanh's statement in a New York Times report showed that the aircraft may have crashed into the waters. Early on Sunday morning, another small aircraft spotted a rectangular object close to the area where oil slicks were seen earlier. Almost twelve hours later, no word has emerged about the missing plane. The discovery that about four people were on the plane with questionable documents and that the plane had turned back from its original route had raised possibility of terrorism and the fear of the worst scenario. The search for the plane is continuing amid hopes raised by oil slicks and a rectangular object spotted in the waters. Now the entire world is overwhelmed with uncertainty.